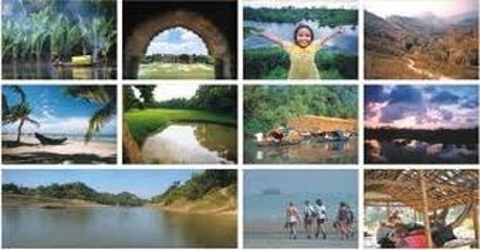 The vital objective of this report is to analysis Tourism Marketing for Bangladesh. Other goal of this report is to analyze the current position particularly the problems and future prospects of tourism marketing in Bangladesh and to highlight how the marketing activities can play the role in the tourism development of a country like Bangladesh. Finally this report make swot analysis Tourism Marketing for Bangladesh.